Seventy years ago this summer, a world-altering decision was made in Chicago, Illinois. The Democratic Party nominated U.S. 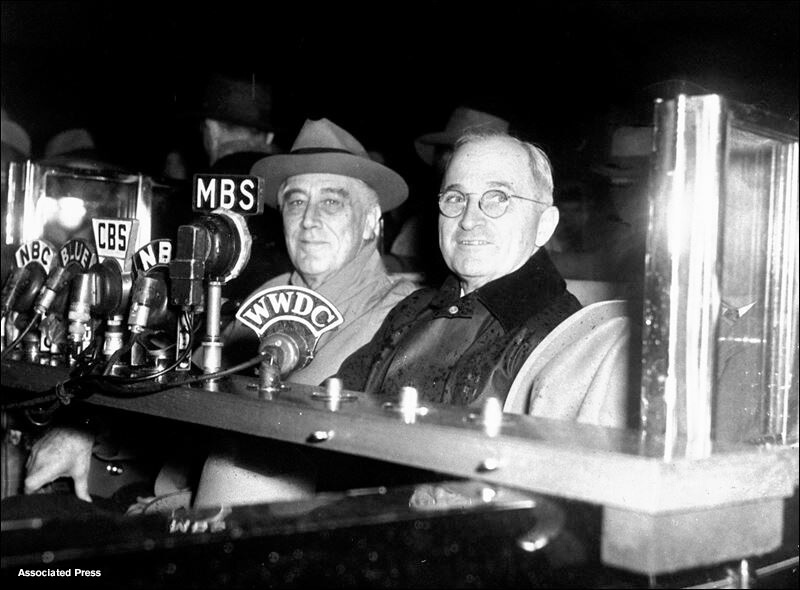 Senator Harry Truman – not Vice President Henry Wallace – to be FDRs running mate in the 1944 election. On August 31, Truman gave his formal acceptance speech in his birthplace, Lamar, Missouri. Here’s a bit of what he had to say. I am deeply honored to have been named as the Democratic party’s candidate for the Vice-Presidency and accept with humility and a prayer for guidance that I may perform honorably and well whatever tasks are laid before me.